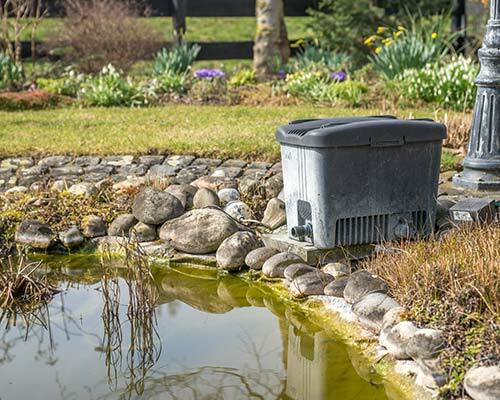 If your water garden or equipment is looking a little worse for wear, speak to the pond maintenance specialists here at Egmont Water Garden Services. 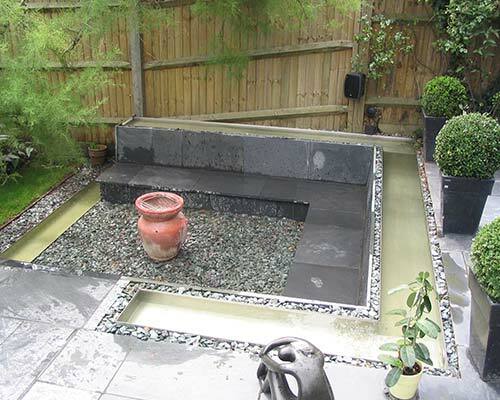 Based in Surbiton, Surrey, we provide an extensive pond maintenance service to domestic and commercial customers across London and Surrey and help to keep water gardens, ponds and equipment in perfect working order. From filter cleaning to chlorine treatment and jet washing; our garden pond maintenance programmes are extensive and can be tailored to meet your requirements perfectly. Whether you need us to visit your property every month or every 3 months, we will provide our service at your convenience. Your ponds will go through a lot throughout their lifetime, which is why we provide a pond maintenance service that will ensure your ponds are not suffering from any damage. Call us today on 0208 3379 605 to go through your own pond maintenance requirements with the specialists here at Egmont. As one of London and Surrey’s leading pond installation and maintenance specialists, we appreciate that keeping an ecosystem, such as a pond, perfectly balanced and in full working order takes time and effort. Our maintenance and pond cleaning programmes will ensure your pond equipment is continually functioning properly and your water is as healthy and clean as it should be. Not only will our pond maintenance programmes ensure the good health of your pond life and equipment, they will also ultimately save you money. 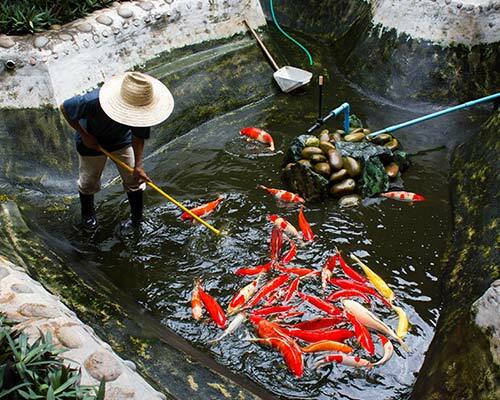 Periodic and regular maintenance will ensure that you do not have to continually replace fish, equipment or the pond itself, therefore saving you vast sums of money. Our pond maintenance, cleaning and repair service has proved to be incredibly popular over the years and our highly skilled and experienced team have an incredible knowledge for dealing with almost any problem that can come up. We employ a specialist team of pond fitters that have many years of experience behind them so they are assured to provide you with a high quality solution. From pond decorations, water features and pond design to chlorine treatments and equipment for your new pond; we have the solution. We provide our maintenance services to customers across London and Surrey, including Surbiton, Kingston, Twickenham, Richmond, Wandsworth, Hampton, Chelsea, Fulham, Wimbledon, Sutton, Chessington and Cobham. Having worked in the pond installation and maintenance industry for over 37 years, we like to think we know a thing or two about keeping a pond properly maintained. So hire us and leave us to worry about every aspect of keeping your home or company pond or water feature clean, functional and attractive. Contact us today to discuss your requirements throughout the London and Surrey region with one of our helpful and friendly team.